Carbon Fiber with Low-light Orange Lens. 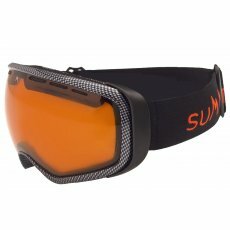 Summit Worldwide are a forward thinking, innovative snowsport brand, constantly refining their trademark combination of purpose, comfort and style. This is resulting in some of the freshest, most technologically advanced products available in the industry today.